Simple and easy guided mindfulness meditations to help you reduce stress and anxiety, and feel more joy and happiness. 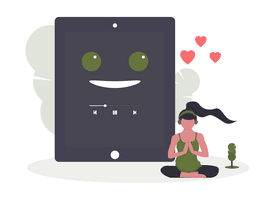 Click the button below and get started with your meditation right away. People who want to reduce stress and anxiety, understand their minds, and develop more emotional resilience. People looking for a down-to-earth approach mindfulness and meditation that is based on reason and science. People looking for a structured, 14-day training guide for building a habit of mindfulness that sticks. 14 Days that will will help you to learn how to meditate. Day 1 – Welcome to the course! Day 2 – What is mindfulness? Confidently practice mindfulness in any situation. Master the key concepts and practices of mindfulness meditation. Identify and overcome the 5 most common obstacles in meditation. Release stress and anxiety from the body using the mindful body-scan technique. Feel more at peace, even in high stress situations. Easily sit in meditation for long periods without feeling anxiety or restlessness. Feel connected to the present moment more frequently throughout the day. Have an increased sense of self-worth and self-confidence. Finish meditation sessions feeling more calm and relaxed. Bounce back from anxiety attacks and emotional difficulties more quickly than before. Develop a consistent meditation habit that feels joyful and is sustainable. 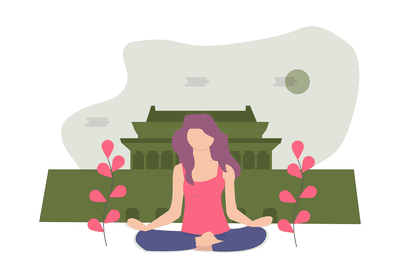 This course begins with the essential mindfulness meditation techniques, such as mindful breathing, mindful body awareness, and mindful listening, and then moves on to slightly more advanced techniques such as mindfulness of thoughts and emotions. 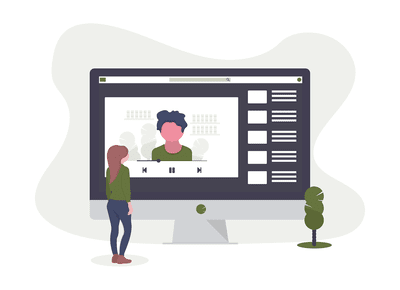 The second half of the course goes into how to identify and overcome some of the most common obstacles you will face in mindfulness meditation practice, such as distraction, restlessness, self doubt, and judgement. 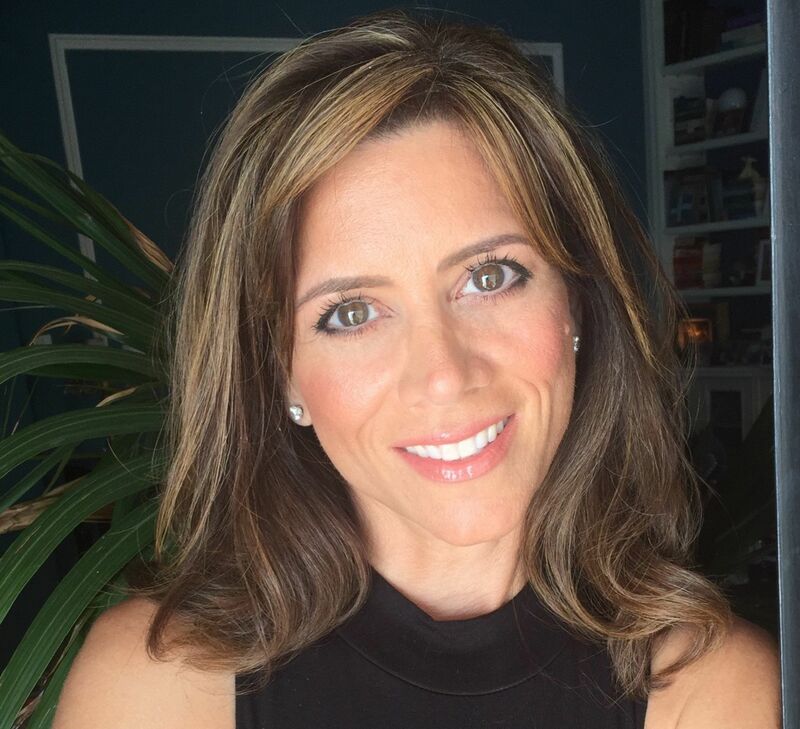 Finally, the course ends with a loving-kindness practice, designed to help you learn the practice of cultivating loving-kindness for yourself and others, an integral aspect of any well-rounded mindfulness meditation practice. Throughout the course there are guided mindfulness meditations at each step of the way. Rather than merely approaching mindfulness as an intellectual concept, this course gives you first-hand experience in order to tap directly into the state of mindful awareness, so you will be actively cultivating the skills of mindfulness as the course progresses. Each step of the way, you will be reducing stress and anxiety, and cultivating more happiness, gratitude, and contentment – all you need to do is follow along with the guided meditations! In meditation, and particularly with mindfulness, an experiential understanding is much more important than a conceptual one, which is why this course focuses on the practical foundations. All of the lessons are based on a science of the mind, so there is no need to adopt a new belief system, take on any gurus, or learn how to chant things you don't understand. Mindfulness is much more of a science, or direct investigation, of the mind, than a belief system. By the end of the course, you will have the tools for investigating your own mind on a daily basis, which will allow you to let go of negative habits of the mind like stress, anxiety, and anger, and instead live with more joy, gratitude, and happiness! Jeremy Lipkowitz is an international meditation teacher and mindfulness coach based in Chiang Mai, Thailand. 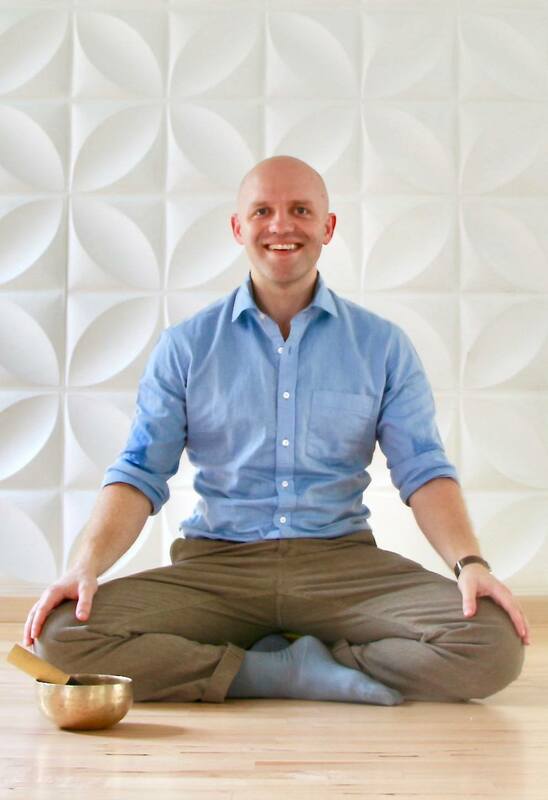 He has been teaching meditation for the past 7 years, and practicing for over a decade. He is a former scientist, and has spent time as a fully-ordained Buddhist monk in Burma. He also worked as a Mindfulness Specialist at The American School of Bangkok, in Thailand. Jeremy holds both a Bachelors and Masters degree in Genetics and Genomics, and spent several years at Duke University doing graduate research in Systems Biology before he turned full-time to mindfulness teaching. Jeremy combines his science-based expertise with a hunger for personal development to help others discipline their minds and achieve inner peace. He currently leads retreats in Thailand and offers 1-on-1 coaching online. Master expert-level techniques and practices of mindfulness meditation. Deepen body awareness and relaxation using the mindful body-scan technique. Develop a daily meditation practice that is enjoyable and sustainable. Overcome the 5 most common obstacles in mindfulness practice. I highly recommend this course because the lessons are short, yet detailed. Jeremy covers virtually every area that you may come across during mindfulness meditation and does so in a friendly and concise way. Comprehensive and detailed. Jeremy covers virtually every area that you may come across during mindfulness meditation and does so in a friendly and concise way. Copyright 2019 by Mindfulness Exercises. All rights Reserved.